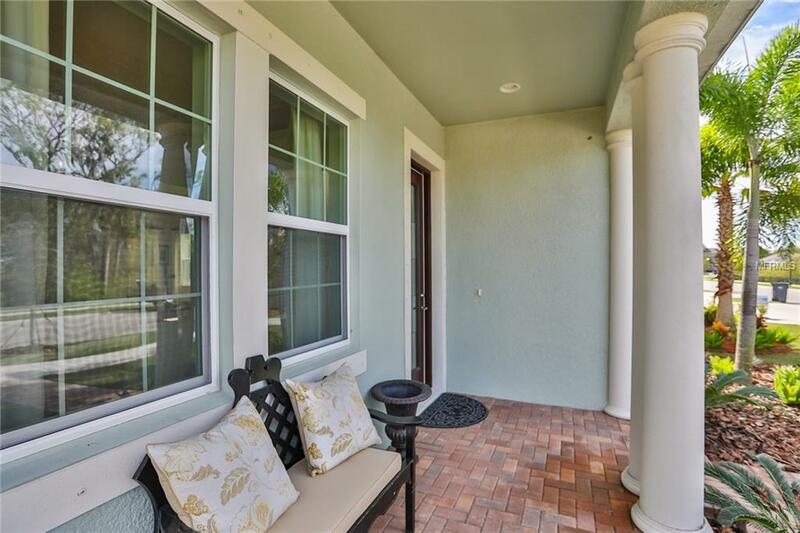 **MUST SEE**Located in Admirals Pointe of The Mirabay Community.Outstanding curb appeal and beautifully appointed upgrades, spanning over 3460 sq. ft. with 5 spacious bedrooms,4 full baths, office/den and a 2-car garage.The extensively upgraded kitchen, walk-in pantry, all granite countertops and stainless-steel appliances and beautiful porcelain tile and upgraded carpet flooring throughout the first-floor common areas, designer light fixtures and a bonus European Wine Cellar Closet. Front conservation view from this immaculate two-story home and no rear neighbors. 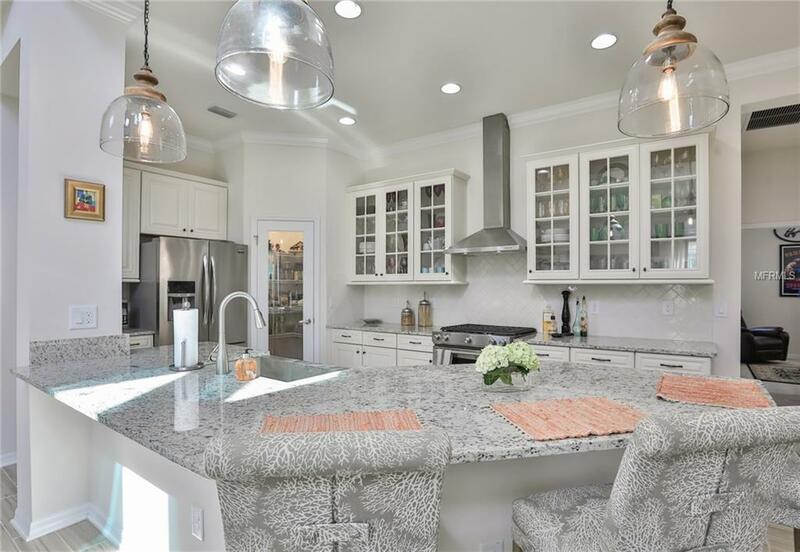 Downstairs youll find and office/den area, a Formal Dining room, main living room area with 18 ceilings, open Kitchen, Bedroom 5 with a full bathroom, laundry room, Breakfast nook and a relaxing fully screened-in Lanai. The Second floor has a gorgeous view of the first floor and surrounding areas, Large Master Bedroom with his and her closets, the master bath has a large walk-in Shower, bedroom 2 with a personal bathroom, bedroom 3 and bedroom 4, share a Jack&Jill Bathroom. Garage entry way and front patio are covered with concrete pavers. 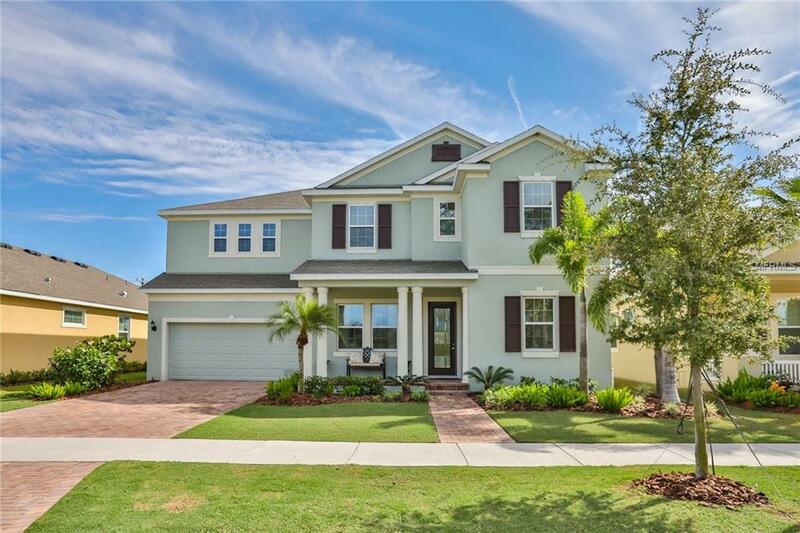 This better than new home was built in 2016, there is not much inventory and fewer homes like this for saleSo majestically well-lit and spacious with unparalleled upgrades and additionsagain it is a must see! 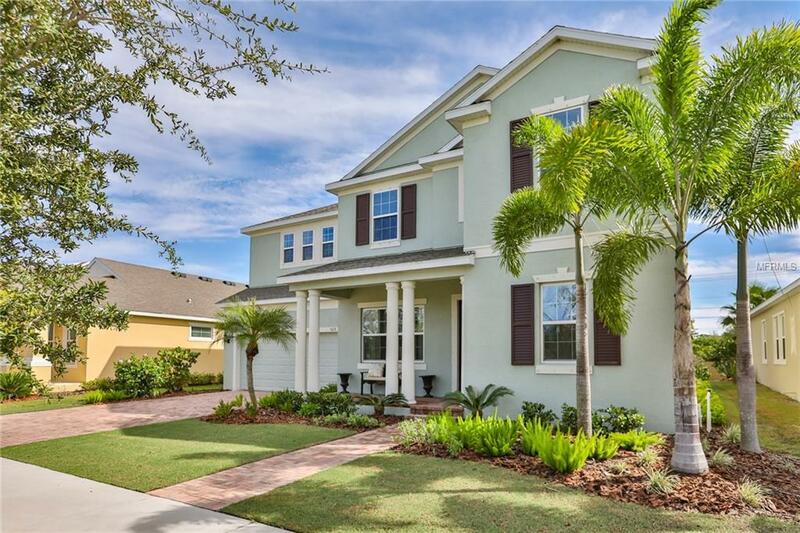 Homeowners in Mirabay have many amenities to enjoy such as a community pools, fitness center, caf, water access for Bay Fishing and running trails. its an all-around great community to live in.